As we all know, that there are enormous talks are being done nowadays about the upcoming model of the Samsung Galaxy Series, the Galaxy Note 5. Almost all the specifications, official photos and some of the live pictures of the upcoming Note have already been leaked in the wild but a lot of stuff is still to unveil. The Note fans are excepting much more exciting stuff in the 5th generation device of Note Series. The Korean company has already announced the next unpacked event on 13 August. 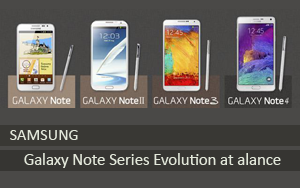 In this special post, We have brought you the evolution story of this fabulous series of the Samsung. The brief description from the invention of the first Note device upto the Samsung Galaxy Note 4. Samsung has also claimed that S-Pen inside the Note devices is the supreme shape in the evolution of the Pens in the world of technology. Features and Specs:- 5.3-inch WXGA HD Super AMOLED display; 8MP rear camera (2MP front); Android 2.3 (Gingerbread); 1.4GHz Dual Core processor; 16/32GB User memory + microSD; 2500mAh battery. What people loved:- This was the original “phablet,” the first of its kind in the industry. What set this phone apart was its size and the S Pen. It was, at the time, the market’s largest HD Super AMOLED display. It was hailed as a smart device that was easy to carry but enabled the user to do more in a faster manner than existing smartphones. 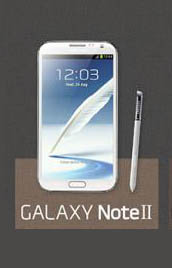 What people loved:- The S Pen was vastly improved and Air View made its debut with the Galaxy Note 2. The S Pen was longer, thicker and more ergonomically designed and provided a more natural and precise writing and drawing experience. The fantastic display also set a new industry standard at the time. It was also the first to debut multitasking capabilities and Quick Command. 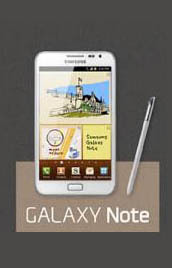 Read more about all the bells and whistles that made their debut with Galaxy Note II. 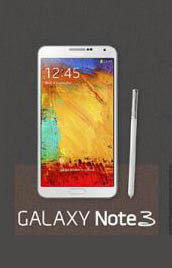 What people loved:- The Note 3 was the most elegant Note to date, with a more premium design. It was larger, yet lighter and thinner than its predecessor but the hardware, including the front camera, battery and RAM, got big upgrades making it a far more powerful device. It also came with smarter multitasking capabilities and it was the first Note to be designed to perfectly complement the new line of Gear devices Samsung had just unveiled. Features and Specs:- 5.7-inch Quad HD Super AMOLED (Note Edge is 5.6 inches); 16MP rear camera; (3.7MP front); Android 4.4 (KitKat); 2.7GHz Quad-Core; 32GB User memory + microSD; 3GB RAM; 3220mAh battery (Note Edge is 3000mAh). 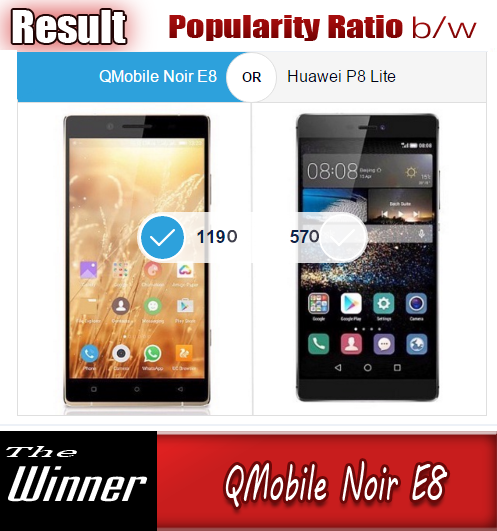 What people loved:- Once again, the display was groundbreaking in terms of color, brightness and pixel density, providing a tremendous viewing experience. The upgraded cameras, with a F1.9 aperture, Smart OIS and real-time HDR, produce remarkably good photos. The S Pen got improved touch and feel, and the Galaxy Note 4’s seamless multitasking capabilities include all new multi-window, split screen, pop up screen and more. Users also loved faster charging and a higher capacity battery, ultra power-saving mode, as well as the fingerprint scanner and heart rate sensor. 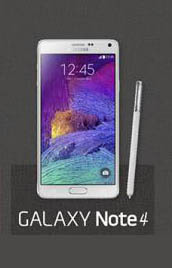 See more about the Galaxy Note 4 here. The Galaxy Note Edge provided users with a new way to access information and express personality. The curved edge on the right side of the screen offered more functionalities and features, such as the ability to received notifications on the Edge Screen while watching videos and quick access to favorite apps and alerts..